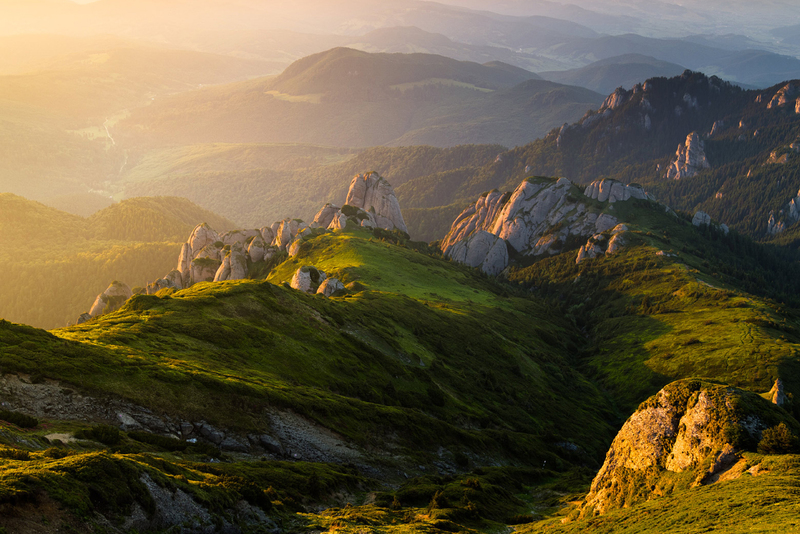 Transylvania isn’t all about Dracula’s Castle, it has numerous attractions: breathtaking views, glacier in a cave, astonishing landscapes, river valleys and deep gorges. Visit Romania in this amazing 4×4 SUV tour in Transylvania and let the Romanian nature surprise you. off-road to Belis-Fantanele resort, where visit the lake of Fantanele.